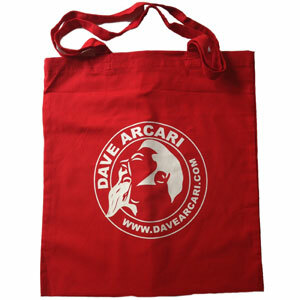 100% cotton red tote bag with white print on both sides. 100% cotton red tote bag with white print on both sides. 37cm wide x 41cm high – perfect for carrying your vinyl!! …or for trips to the shop.